Don’t let your bunion(s) ruin your day or life. You are not the only person on the planet dealing with a painful case of bunions, nor, living through the struggle of finding the best bunion shoes and sandals. Although, bunions are a common foot problem; women definitely seem to suffer most from bunions rather than men. Bunions are always present, no matter how much you try to hide them with your enclosed shoes. In fact, the more time you spend on your feet, the greater the pain. Do you agree? If you are reading this blog, you probably have a case of bunions, so you may be looking for the best shoes and sandals for bunions. Moreover, you may possibly be trying to avoid surgery for bunions. So if surgery is not an option for you, below are best shoes and sandals for bunions to ease your bunion pain and help you enjoy your life. With this in mind, before we review the best shoes and sandals for bunions, let’s discuss what you should look for when selecting your shoes. 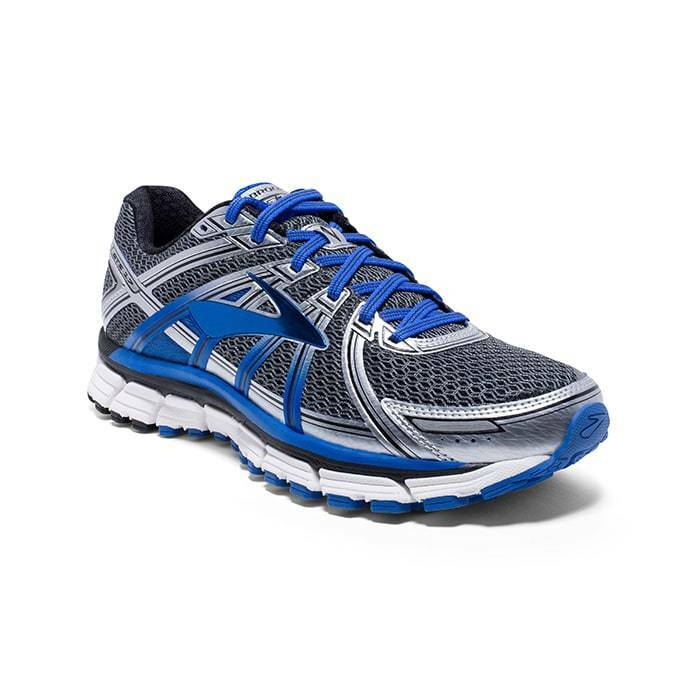 What should I look for when choosing Best Bunion Shoes and Sandals? You may agree that bunions can be painful, to say the least! 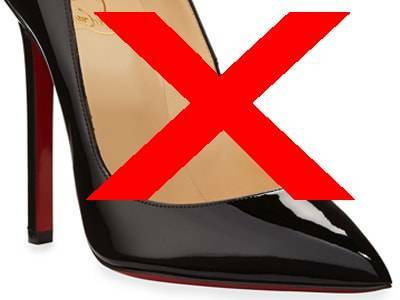 So when you are searching for best shoes for bunions, you should look for shoes don’t worsen the pain by rubbing on the side of your bunions. For this reason, look for wide toe boxes to give you enough room for your toes to spread. 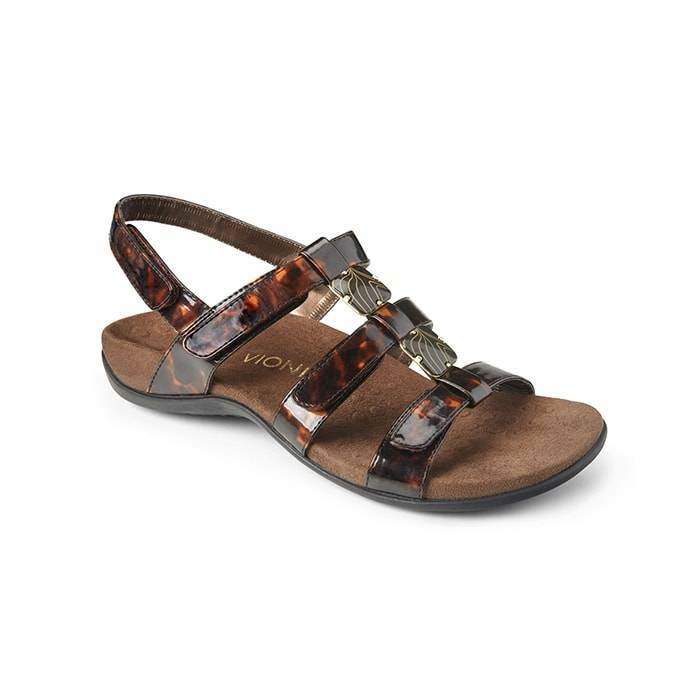 Not only should you select shoes with wide toe boxes but also shoes with good arch support and stretchable qualities. A good option to think about when choosing a new pair of shoes is to find a style that comes in a wider style. 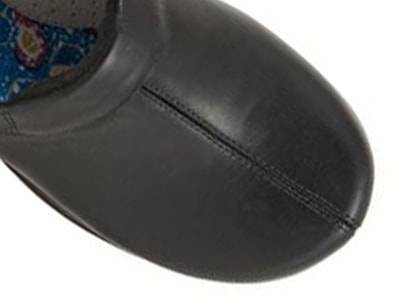 Often, many shoe brands offer different widths, making it easier to get the wider length. Not to mention, the gaps at the sides of your feet can be a little wider. 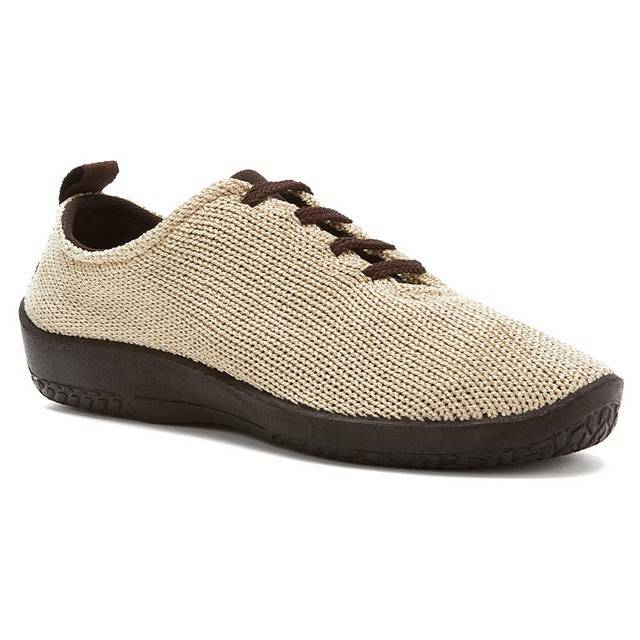 Above all, some comfort brands that offer wide toe boxes are Ziera , Aetrex, New Balance, Brooks, Softwalk, Cobb Hill, Aravon, Dunham, Fidelio, Spring Step, Vionic and Mephisto; just to name a few. Narrow, pointed shoes or heels might be a hot trend on the runway; however, they are not the best shoes for bunions. 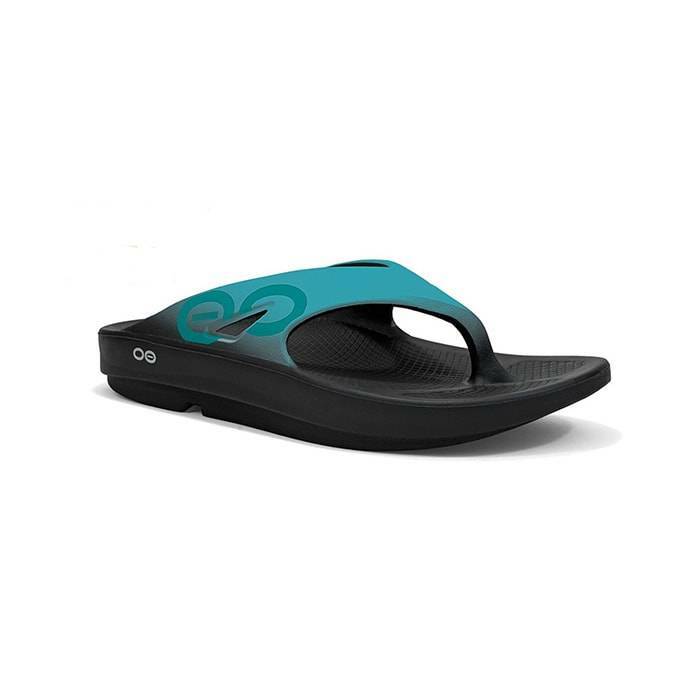 They reduce the room around your toes, which add pressure on your toes. As a result, causing the bunion to worsen and become a lot more painful. 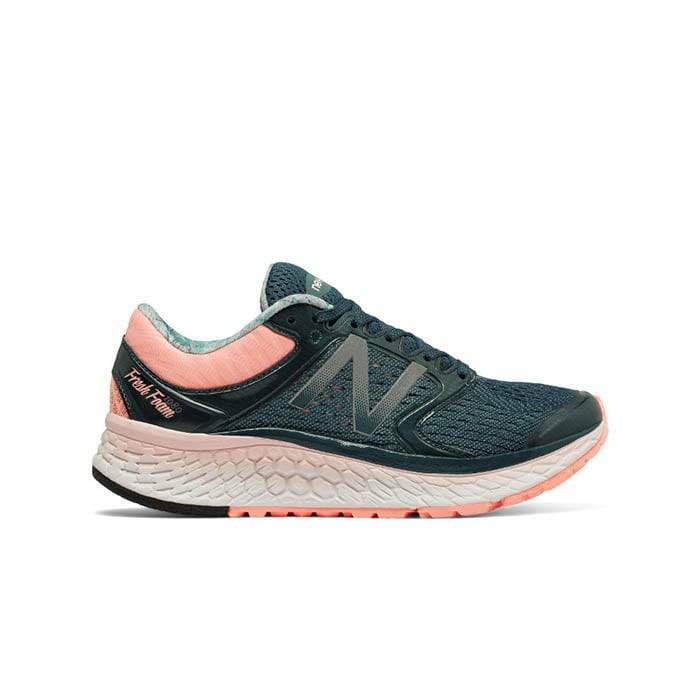 Above all, some comfort brands that offer wide shoe options are Ziera , New Balance, Brooks, Softwalk, Cobb Hill, Aravon, Dunham; just to name a few. 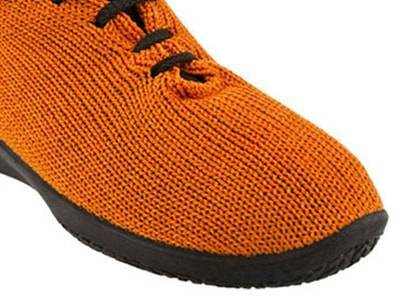 Shoes that are made from flexible mesh or canvas type material often accommodate bunions best. For this reason, the stretchy materials often expand around your bunions, making the shoes more comfortable. Above all, some comfort brands that offer flexible mesh or canvas material are Arcopedio, Fidelio, New Balance, Brooks; just to name a few. What are the Best Bunion Shoes and Sandals this spring? Come into any one of our stores located in Costa Mesa, Anaheim Hills, Rancho Cucamonga, Riverside, San Dimas, Temecula, La Quinta and Palm Desert! Visit us today so you can try on a pair of Best Bunion Shoes and Sandals! 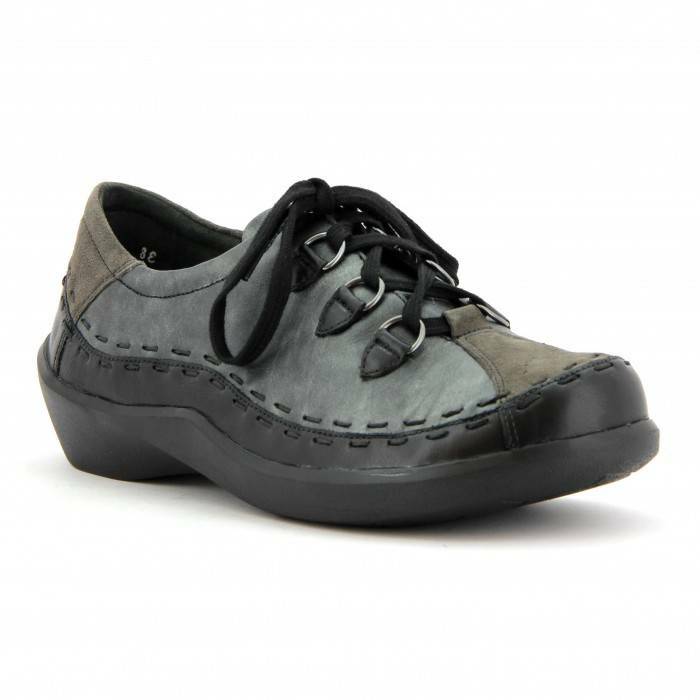 At Lucky Feet Shoes, we carry bunion footwear: sandals, heels, walking shoes, running shoes, casual sneakers, clogs, wedges, flats, booties, and boots; in order to provide you with a large selection of comfort shoes for bunions. Come and visit us today! 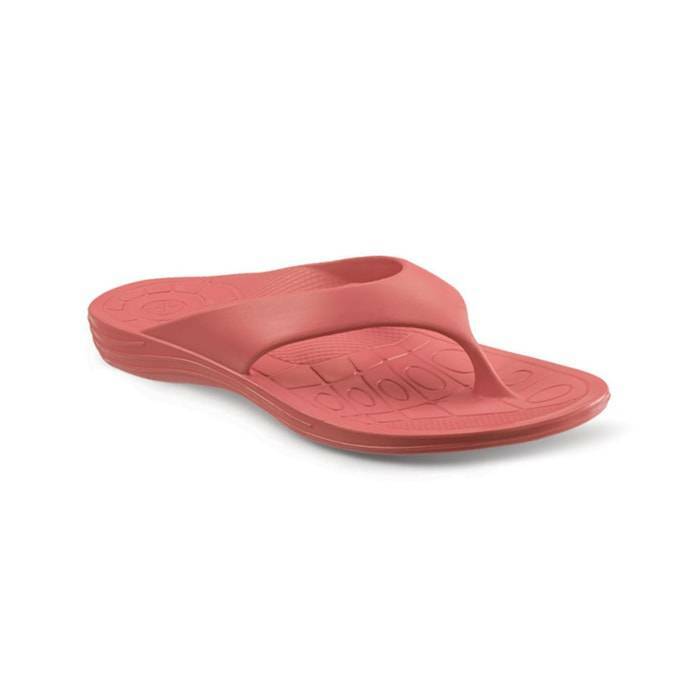 If you are looking for Best Bunion Shoes and Sandals in Anaheim, Anaheim Hills, Yorba Linda, Brea, Orange, Placentia, Costa Mesa, Santa Ana, Fullerton, Irvine, Villa Park or Tustin; then visit our store in Anaheim Hills for your footwear needs. 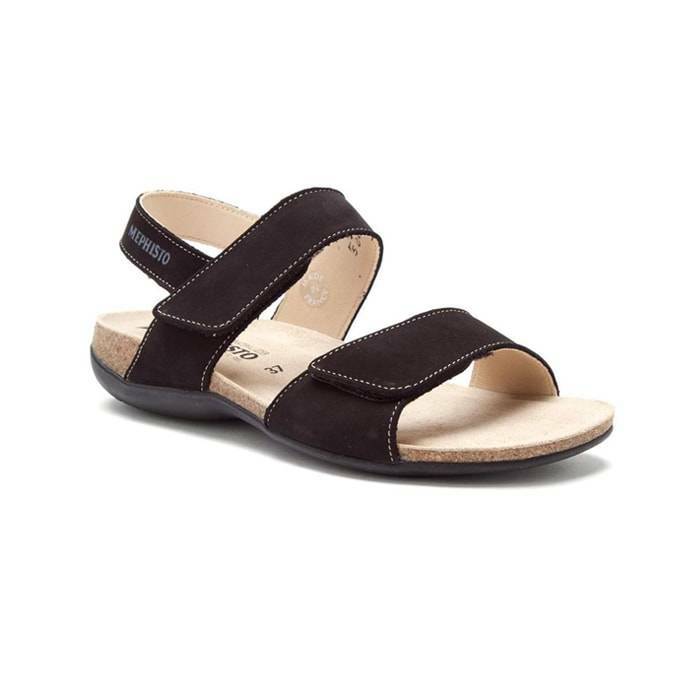 If you are looking for Best Bunion Shoes and Sandals in San Dimas, Glendora, Pomona, Covina, West Covina, La Verne, Azusa, Diamond Bar or Claremont; then visit our store in San Dimas for your footwear needs. 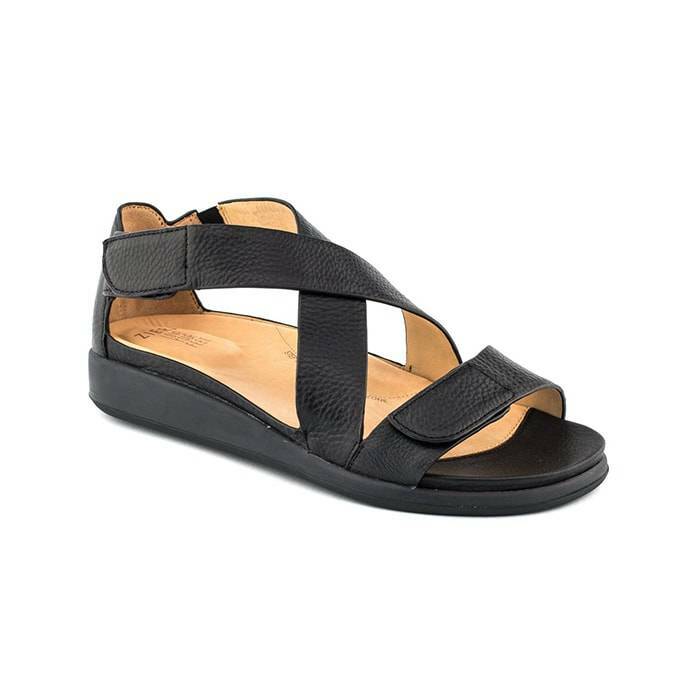 If you are looking for Best Bunion Shoes and Sandals in Rancho Cucamonga, Ontario, Upland, Fontana, Rialto, Chino, Chino Hills, Mira Loma, Eastvale, Colton or San Bernardino; then visit our store in Rancho Cucamonga for your footwear needs. 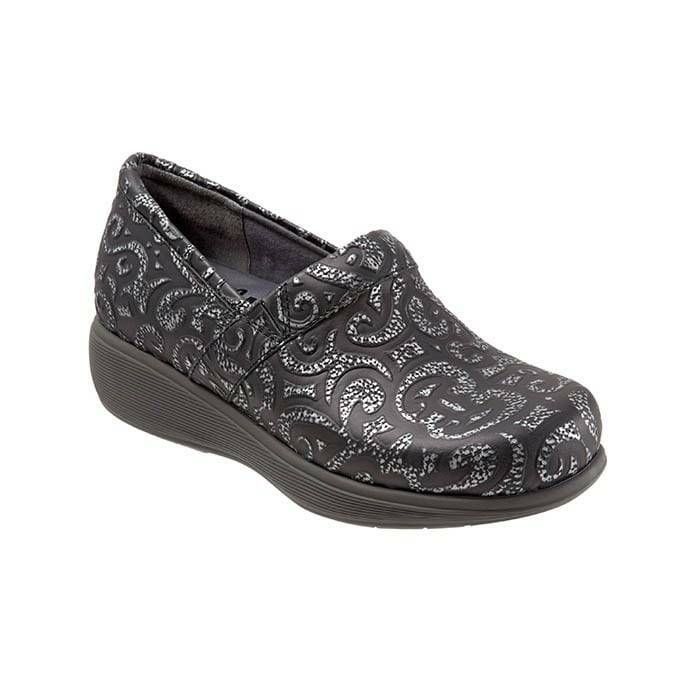 If you are looking for Best Bunion Shoes and Sandals in Riverside, Moreno Valley, Corona, Rubidoux, Loma Linda, Grand Terrace, Redlands or Norco; then visit our store in Riverside for your footwear needs. If you are looking for Best Bunion Shoes and Sandals in the Temecula Valley, Murrieta, Fallbrook, Lake Elsinore, Wildomar, Hemet, San Jacinto, Pala, Sun City, Menifee, Canyon Lake, Perris, Bonsall or Anza; then visit our store in Temecula for your footwear needs. If you are looking for Best Bunion Shoes and Sandals in Indio, Coachella, Thermal, Vista Santa Rosa, Valerie; then visit our store in La Quinta for your footwear needs. 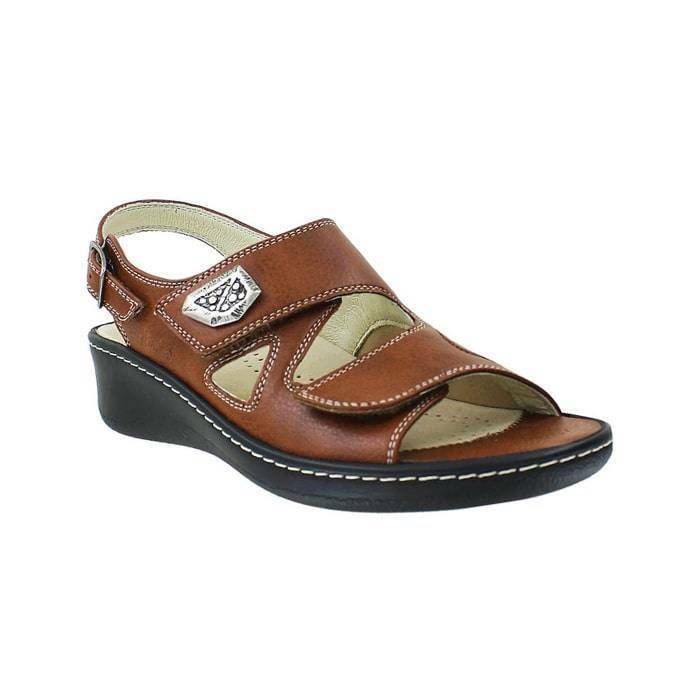 If you are looking for Best Bunion Shoes and Sandals in Cathedral City, Thousand Palms, Palm Desert, Palm Springs, Desert Springs, Rancho Mirage or Bermuda Dunes; then visit our store in Palm Desert for your footwear needs.